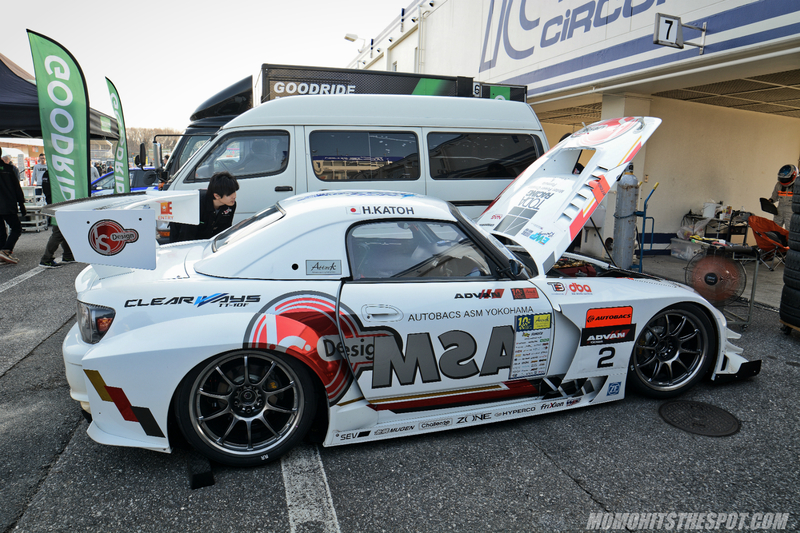 Attack Maximum Challenge 2018: Autobacs ASM S2000 – MoMoHitsTheSpot! 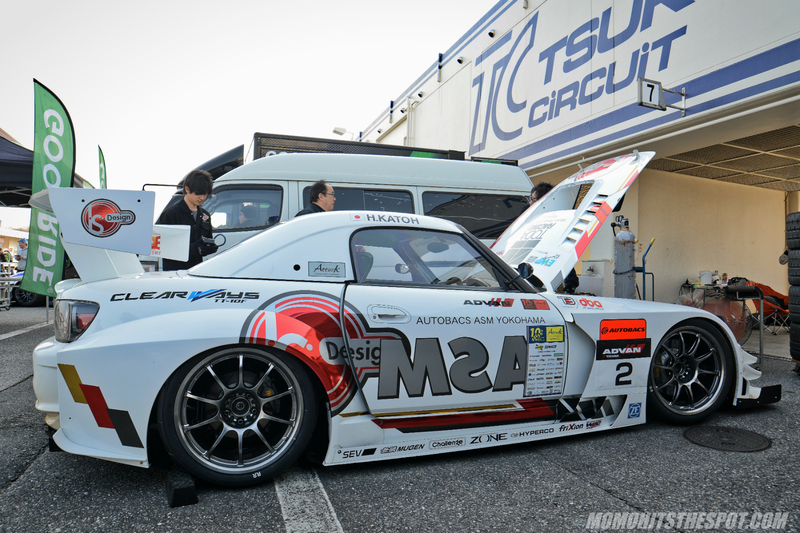 The myth, the legend, the icon, whatever you want to call it, the Autobacs ASM Yokohama S2000 is undoubtedly the holy grail of S2000s and it was a pleasure to see it competing at Tsukuba once again. I’ve personally seen the car a couple of times at ASM HQ out in Yokohama, but seeing it on the track and competing on such a high level is a definite treat. 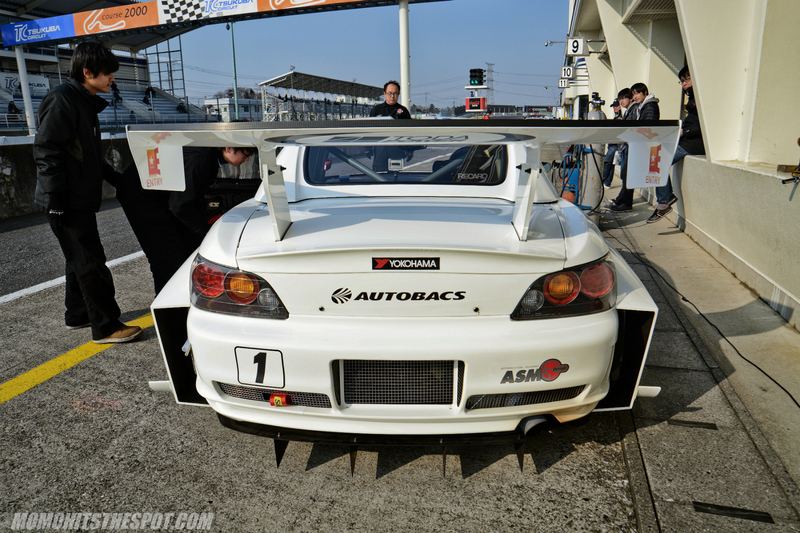 This year, they had one mission at Tsukuba; to take down the Tsukuba S2000 NA course record… again. Contrary to some sources, the ASM S2000 wasn’t aiming to break their 2006 record set by their #2 car because that record was already broken in December of last year… by none other than the privateer “Fura S2000.” It’s the Imola Orange S2000 that many mistaken for the Amuse S2000, which set the record at 57.376. After chatting with the team for a bit, I was told they have their eyes set for the actual NA course record set by the Full Stage 鮫 FD. 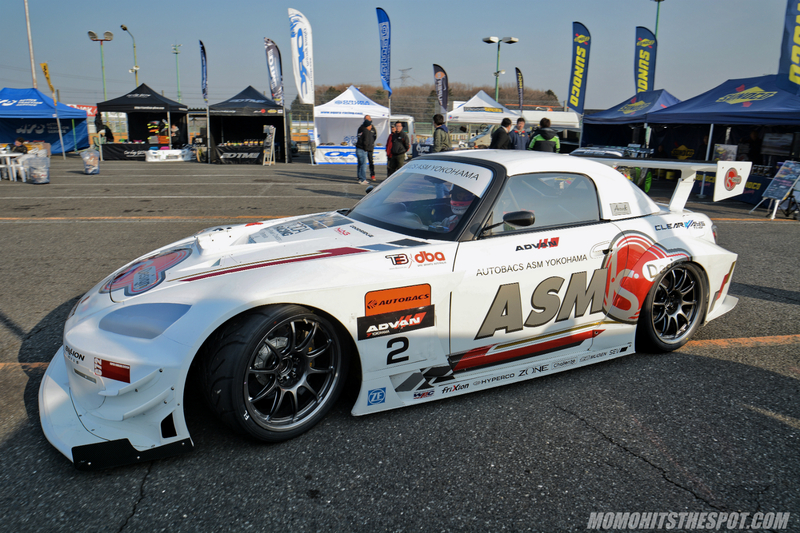 So, prepare to see more of the ASM S2000 in the near future as they try to dip down into the 55 second range! Pingback: Attack Tsukuba 2018 [Event Coverage P.1] – MoMoHitsTheSpot!